Birmingham Fastener works hard to be an excellent resource for the industrial distribution industry. We offer a comprehensive line of products, as well as a full list of services for OEM, MRO, and VMI clients. 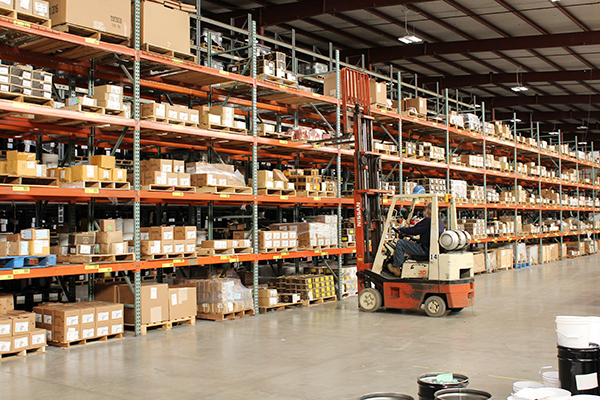 The industrial distribution industry fully encompasses what we do at Birmingham Fastener. In addition to offering our extraordinary line of fasteners, we can offer your company items including saw blades, safety supplies, lubricants, calipers, and more. Offering this all-inclusive line saves you time and money. Visit our VMI or OEM and MRO pages to learn more about how we can serve you.